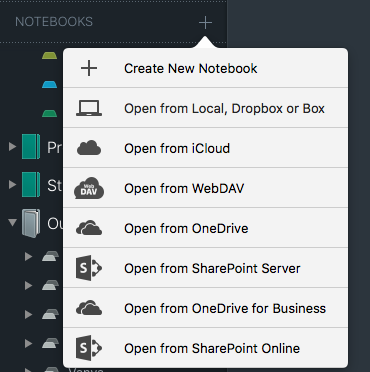 To celebrate the release, there is the coupon code OFFICE365MAC. It works for orders in the Outline Store till May 1, cutting off 60% off the price, once applied on Step 3 of making a purchase. Share it with colleagues: help us spread the word! 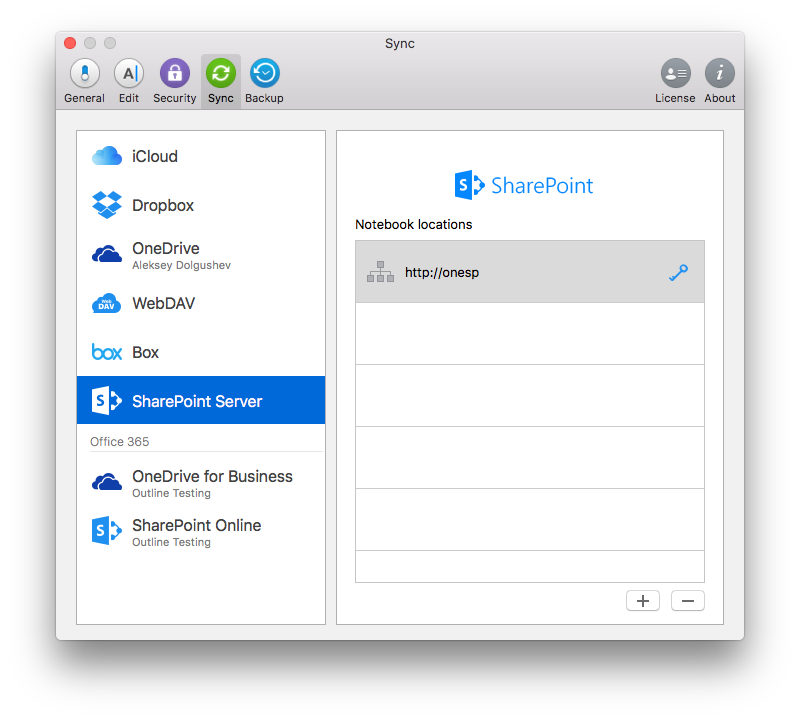 This entry was posted in New Features, Outline for Mac, Sync and tagged OneDrive for Business, SharePoint Online, SharePoint Server by Outline Team. Bookmark the permalink. There was a glitch on the side of the online payment system! Please accept our apologies for that! At this time everything must be ok. Coupon codes enabled for 24 hours more. Contact us at support@outline.ws for further assistance.